Hello Everyone! I have oily and acne prone skin, leading to breakouts all the time. I am a huge fan of Simple Skincare and absolutely love their facial wipes. 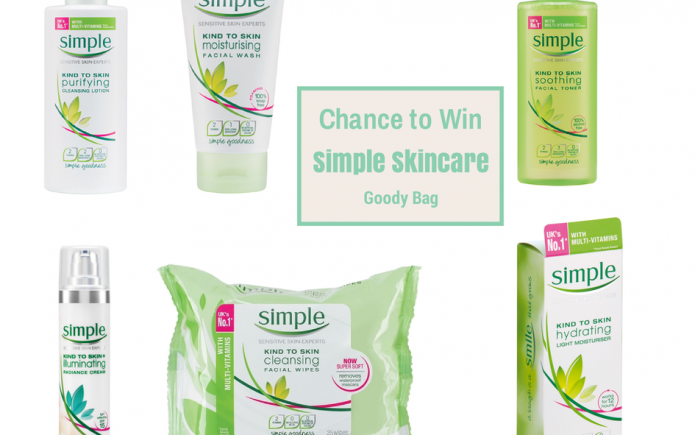 I have teamed up with Simple Skincare to host the Kind to City Skin Giveway as a part of their Kind to City Skin campaign launched to educate women the impact of city living on their skin. Skin is sensitive to the city this is due to elements such as pollution ,stress, weather and artificial environments causing redness, dryness and flake which are all signs of sensitive skin. Having a good skin care routine is important to combat the effects of city life. Simple is the brand you can trust to be kind to your city skin, as sensitive skin experts. The range contains no artificial perfumes and colours and no harsh chemicals in their products. The total prize value is over £25. If you would like to enter the giveaway and win the lovely goodies, please us the widget below. Ohh ok. I have oily and acne prone skin so it works fine for me. Me too. 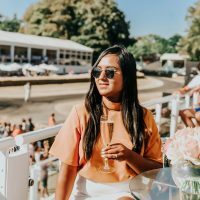 Have you tried Simple products? I have used them in the past but not for a while. 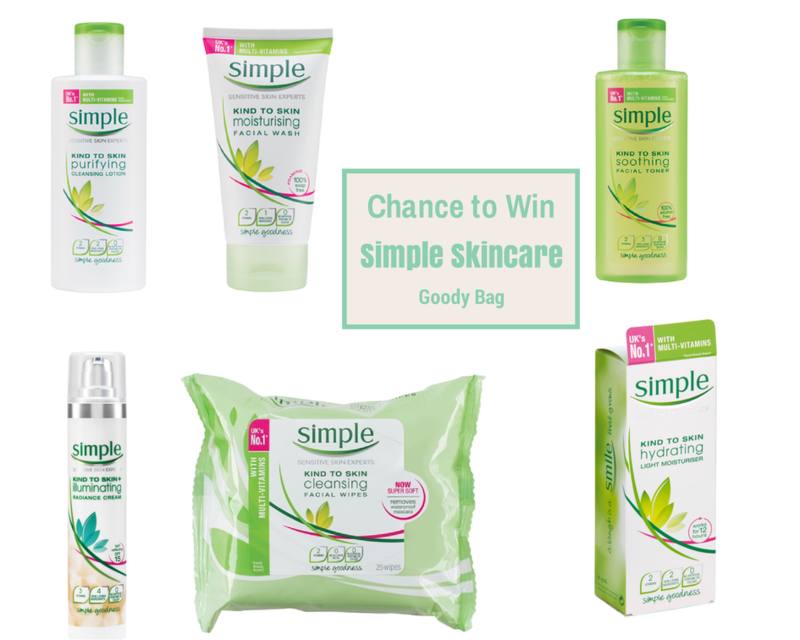 Simple are the only products that stop my skin becoming inflamed – great giveaway! Thanks Jeremy for commenting on my blog. Glad to hear it’s great for me as well. Very nice! I love those face wipes.